We are thrilled to welcome employee ownership experts from around the country. Learn more about their expertise. Employee Owned Companies: What Did it Take to Get There? Halisi Vinson brings a wealth of knowledge developed through her work in business development, marketing, consulting and over half of a decade in the venture capital industry. Halisi spent the last seven years as a strategic consultant and has worked extensively in and with large and small companies, non-profits, and faith-based organizations. Her pioneering ideas have led to the creation of innovative communications plans, effective crisis communications messaging, and dynamic process optimization plans. She earned her Bachelors degree from Loyola Marymount University and her MBA from FW Olin School of Business at Babson College. 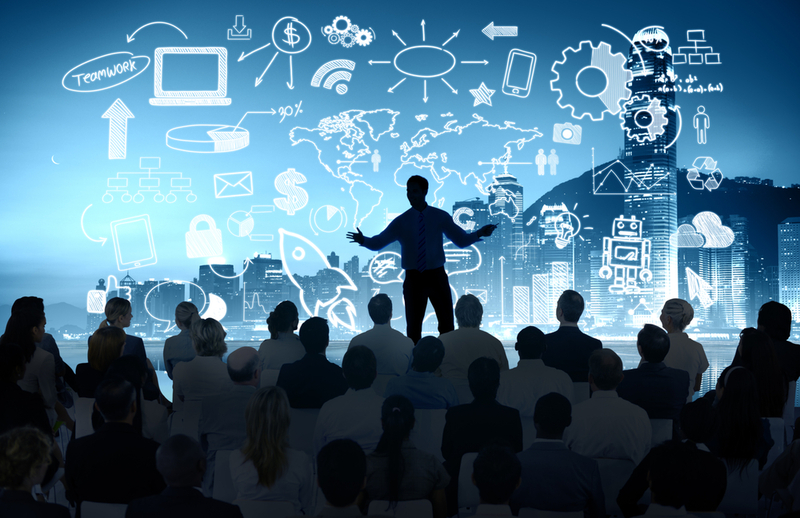 Ahad Ghadami is a corporate iconoclast, who has worked with organizations in over 30-countries with the objective of catalyzing organizational evolution by eradicating old paradigms. He can get anybody to talk and is highly skilled at creating open environments, where people postpone all judgment and rationale/linear thought. 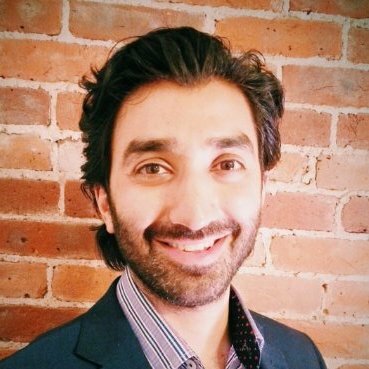 Ahad is Managing Partner at Core Work Capital LLP. Joe Marraffino is Co-director of the Worker Cooperative Conversions program at Democracy at Work Institute, focusing on collaboration, tool-building and training for business transitioning to a democratic form. He lives in Ithaca, NY. Joe was the Finance Manager for GreenStar Cooperative Market in Ithaca for three years. Previous to that, he was a worker-owner of Arizmendi Bakery in San Francisco for seven years, and worked as a bookkeeper and business developer for the Arizmendi Association of Cooperatives to help launch two bakeries. Joe was a founding member of the of the New York Cooperative Network and the Democracy at Work Network. 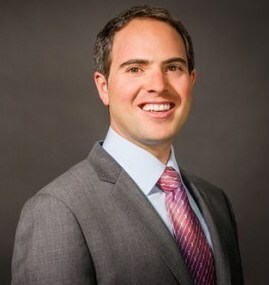 David R. Johanson is Partner-in-Charge of the Napa office of Hawkins Parnell Thackston & Young LLP. He also has offices in San Francisco, Los Angeles, New York, and Dallas to cover his national client base with a team of more than 20 partners, associates, and paralegals. David and his team assist in general corporate matters and in employee ownership, benefit, ERISA, and related business matters, with an emphasis on executive compensation, equity incentive plans, non-qualified deferred compensation, employee stock ownership plans (ESOPs), ESOP transactions, mergers and acquisitions (and related tax planning), and business succession and estate planning. David has extensive experience in negotiating ESOP, ERISA, and other issues with government regulatory agencies and in representing ERISA fiduciaries and members of Boards of Directors and officers in state and federal litigation throughout the country. 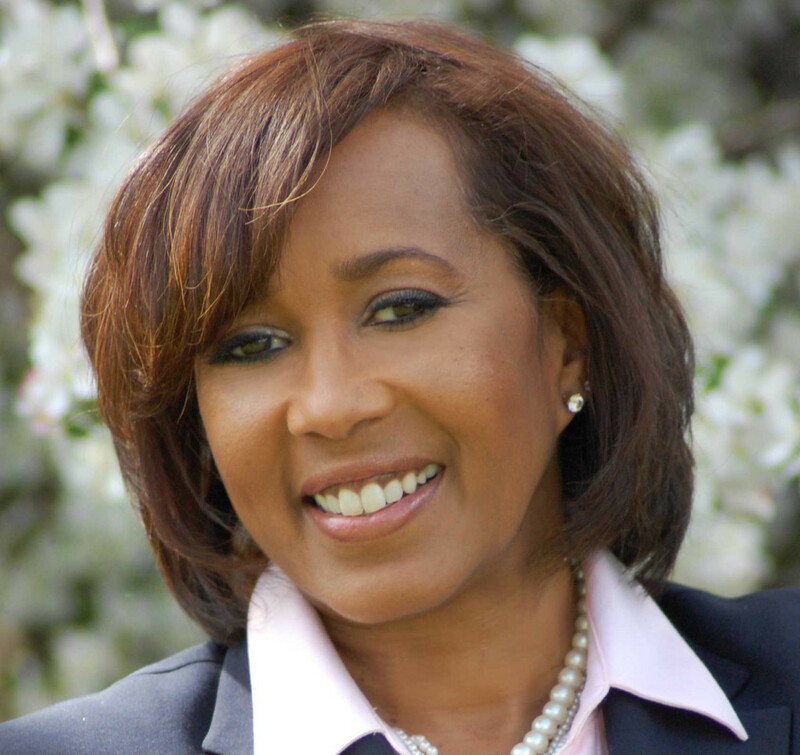 Linda Phillips became an attorney in 2004 after working in other industries for many years (telecommunications, banking, marketing, commercial property management). With her business background, she has focused her law practice on business and commercial law with an emphasis on cooperatives as a business model for many industries. Phillips Law Offices specializes in helping cooperatives, small businesses and entrepreneurs with their legal and business planning needs, including formations or conversions and on-going general counsel services with employment law, real estate, contracts and collections. She joined with Jason Wiener to form Colorado Cooperative Developers in 2016, where interested people can find full cooperative development services in Colorado. Jason Wiener is the Principal at Jason Wiener, P.C., a boutique law and business consulting practice providing expertise to social enterprises and mission-driven business models. His specialties include sharing economy law, social and regenerative enterprise, public benefit corporations, employee-ownership and cooperatives. 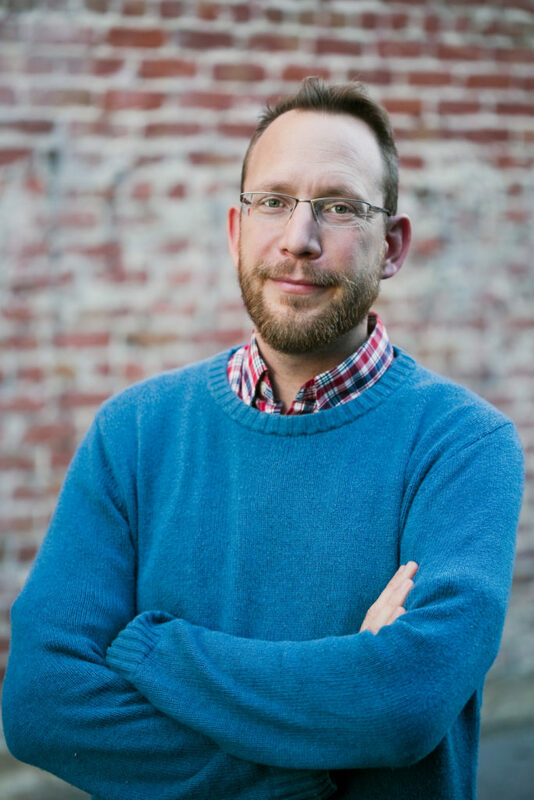 Jason has been the in-house General Counsel with Namaste Solar (an employee-owned cooperative and certified B-Corp). He has advised numerous clients through socially responsible recapitalizations and conversions to cooperatively owned business models. With Linda, Jason is a co-founder of Colorado Cooperative Developers. Thomas Dudley is the co founder of Certified EO, a certification program for employee-owned companies. 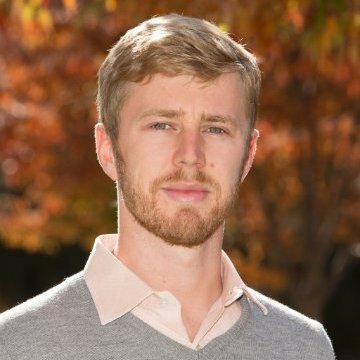 Thomas is a Ph.D. student in Organizational Behavior at the Stanford Graduate School of Business. His research focuses on employee ownership and civil society. Great accomplishments require great teams. 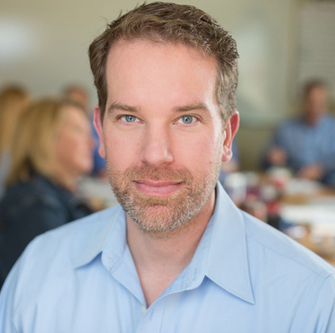 As Senior Advisor with Trebuchet Group, Christopher Arnold helps leaders and teams to unlock their full potential through team-building, strategic clarity, and leadership development. After earning his engineering degree from the University of Wisconsin, Christopher enjoyed a lengthy career in engineering management. 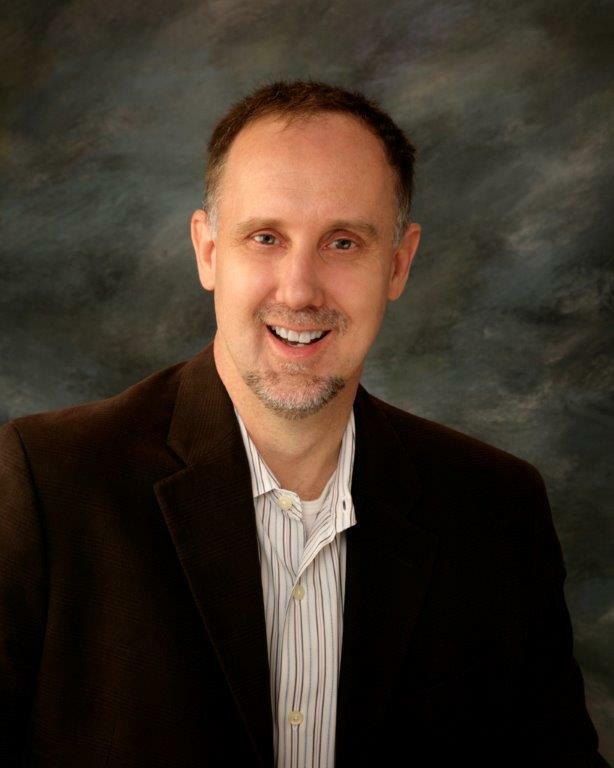 Concurrently, Christopher developed new leaders as a facilitator for Dale Carnegie Training and completed the Leadership Coaching program at Georgetown University’s Institute for Transformational Leadership. Christopher’s background and technology, combined with his leadership experiences, taught him the importance of balancing traditional measures of intelligence (IQ) with less quantifiable measures such as emotional intelligence (EQ). Today, Christopher and the rest of the Trebuchet Group team support employee-owned businesses in developing collaborative cultures and ownership mindsets which support long-term success. Shevanthi (Shev) Daniel-Rabkin is Co-Director of Worker Cooperative Conversions at the Democracy at Work Institute. 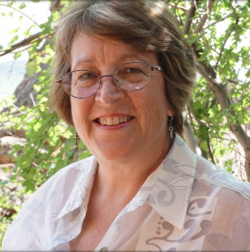 She is passionate about the intersection of sustainable business and economic development. Her work spans over two decades in community organizing, labor organizing, and strategic capacity building with nonprofits and small businesses. She cofounded the O’Dell Education Center, a leadership academy in Washington State. 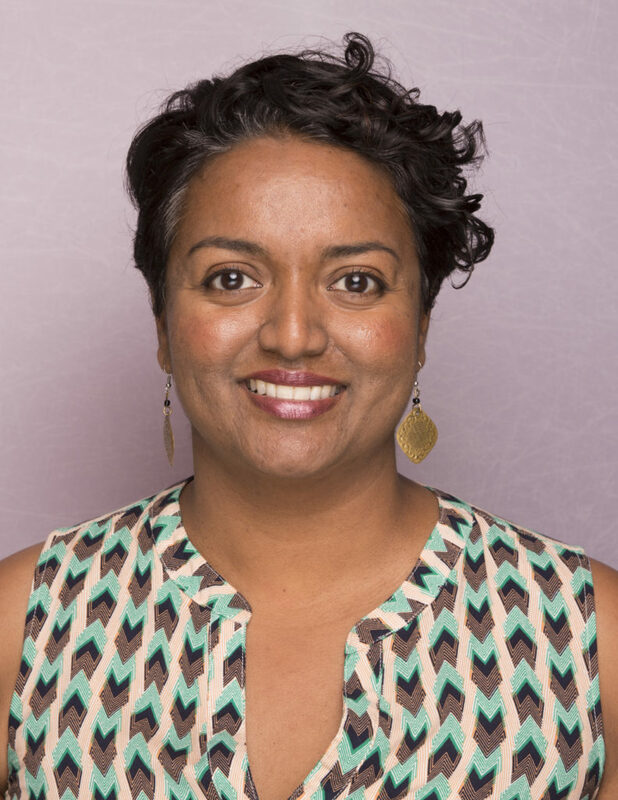 Shevanthi also serves as the President of Board at the Center for Women and Democracy. Joe Marraffino is Co-director of the Worker Cooperative Conversions program at Democracy at Work Institute, focusing on collaboration, tool-building and training for business transitioning to a democratic form. He lives in Ithaca, NY. Joe was the Finance Manager for GreenStar Cooperative Market in Ithaca for three years. Previously, he was a worker-owner of Arizmendi Bakery in San Francisco for seven years, and worked as a bookkeeper and business developer for the Arizmendi Association of Cooperatives to help launch two bakeries. Joe was a founding member of the of the New York Cooperative Network and the Democracy at Work Network. Don’t wait to get your tickets!